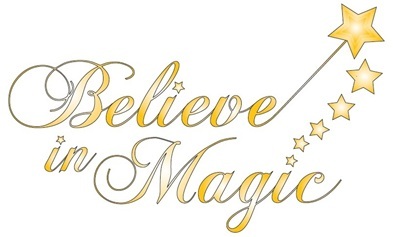 Believe in Magic were a children’s charity who provided wishes and experiences to terminally ill children. Founded by the very brave Meg Bhari who was battling a brain tumour and her mother Jean. Smiley Booth first discovered the charity by providing our service to their boat party on the River Thames and an event that they held at London Zoo. 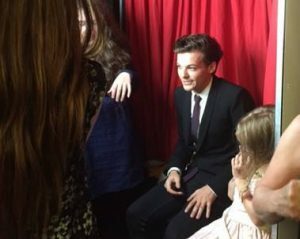 We were then approached to be a part of their Cinderella Ball at the National History Museum with their patrons One Direction by providing our luxury red carpet photo booth service. 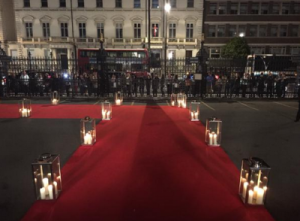 It was a magical evening at which a lot of money and awareness was raised for a very worthy cause.